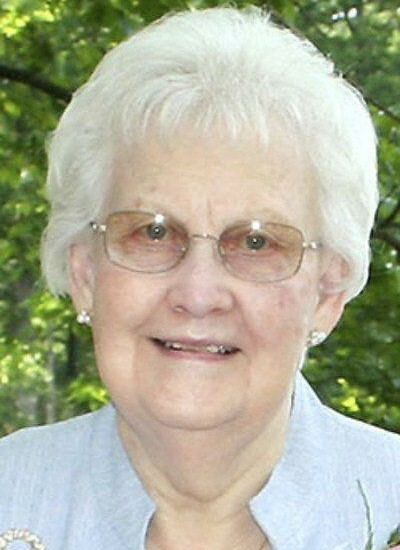 Elba June Bushue, age 92, of Mason, Illinois passed away at 4:06 p.m. Tuesday, April 9, 2019 at Lakeland Rehabilitation and Health Care Center in Effingham, Illinois. Funeral service will be at 11:00 a.m. on Friday, April 12, 2019, at the Mason Christian Church, Mason, Illinois with visitation one-hour prior to service. Burial will take place in Leith Cemetery, rural Mason, Illinois. Mark White will be officiating. Visitation will be from 4:00 p.m. to 7:00 pm. Thursday, April 11, 2019 at the Mason Christian Church, Mason, Illinois. In lieu of flowers, memorials may be made to the Mason Christian Church, Mason Civic Center, or donor’s choice. June was born on April 11, 1926 in Riverton, Illinois the daughter of John and Nona (Foreman) Van Pelt. She married Adrian “Short” Bushue on July 18, 1943 in Mason, Illinois. She was a homemaker, loving wife, loving mother, and a loving grandmother. June was an excellent seamstress and cook. She made beautiful quilts. June and Short enjoyed many hours volunteering at the Mason Civic Center. They enjoyed camping and loved to dance. Family meant everything to them. June is survived by three daughters, Linda Sigrist of Springfield, Illinois, Joann Byers (husband Carl) of Salem, Illinois, Darlene Poff (husband Jack) of Shumway, Illinois; one son, John Bushue (wife Joye) of Effingham, Illinois; two sisters, Clara Clark of Springfield, Illinois, Rita Turley (husband Wendell) of Mechanicsburg, Illinois; two brothers, Dwight Van Pelt (wife Marcia) of Springfield, Illinois, Cecil Van Pelt (wife Sandy) of The Villages, Florida; three sisters in law, Juanita Perkins, Genevieve Wilson and Opal Van Pelt; nine grandchildren; twelve great-grandchildren with number thirteen on the way; two great-great-grandchildren. 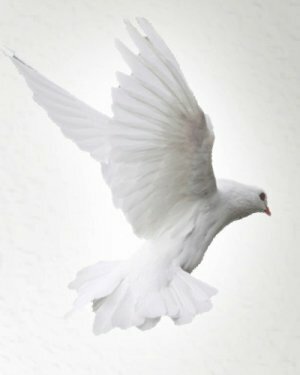 June was preceded in death by her beloved husband, Adrian, in 1986; her parents, John and Nona Van Pelt; two brothers, Robert and Daniel Van Pelt and stillborn twin sons.